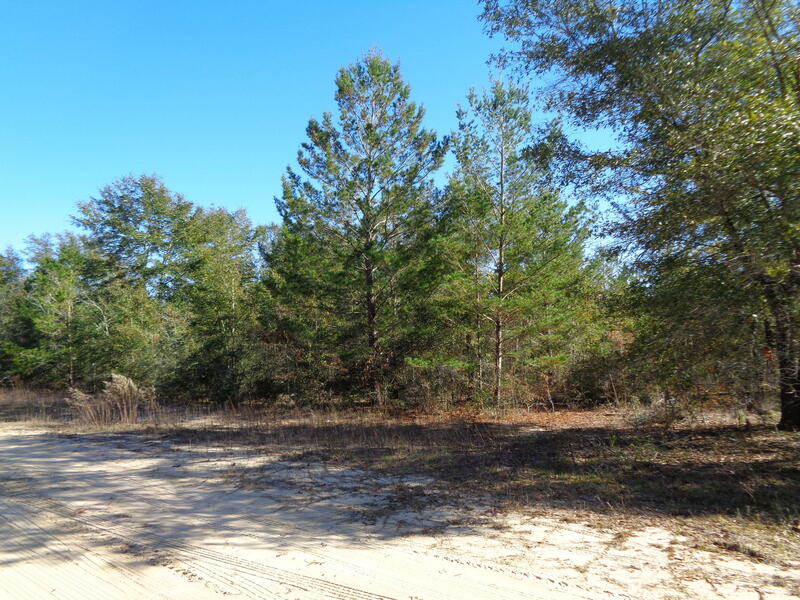 1 acre wooded lot North of Defuniak springs. New parcel ID will need to be established. Lot has been surveyed. Lot sold as is.